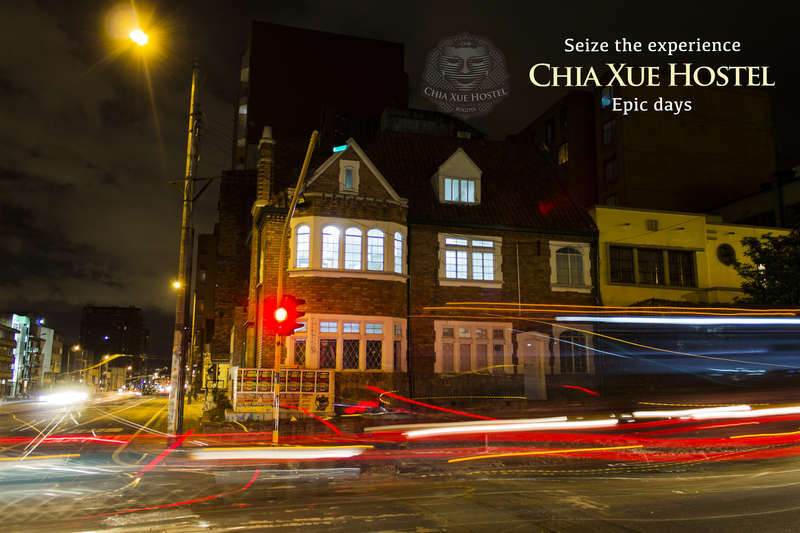 Dating from 1943, Chia Xue´s house has near 500 m2 of cultural interest to offer and multiple common areas to seize the experience at Bogotá, including a cinema, a wide living room with a beautiful fireplace, a coffee/bar and our special "whateveroom" on the third floor with tons of things to do including a ping-pong table, board games, music and cold beer and you can always enjoy our fully equipped kitchen. 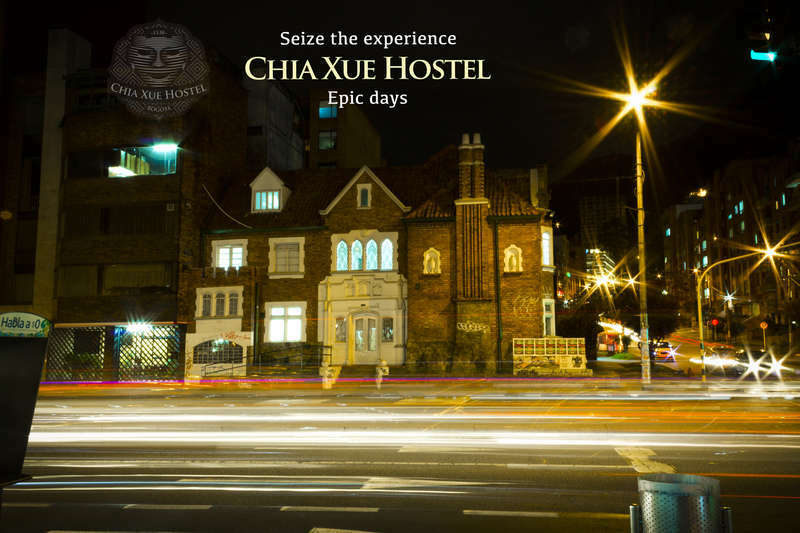 CXHostel is equipped with private double rooms and 5 different dormitory sizes/types. Each room has different specifications to allow you to chose the one that suits your needs best and ensuring every room has the right space for our guests to relax and have the most comfortable stay. Remember that breakfast is included with all our bookings. We enjoy keeping ourselves updated to give you the best tourism information about things to do in the city, public transportation and the best places to explore. Everything to give you those epic days and exciting nights that you’re looking for. Tours, galleries, restaurants, nightlife and more! 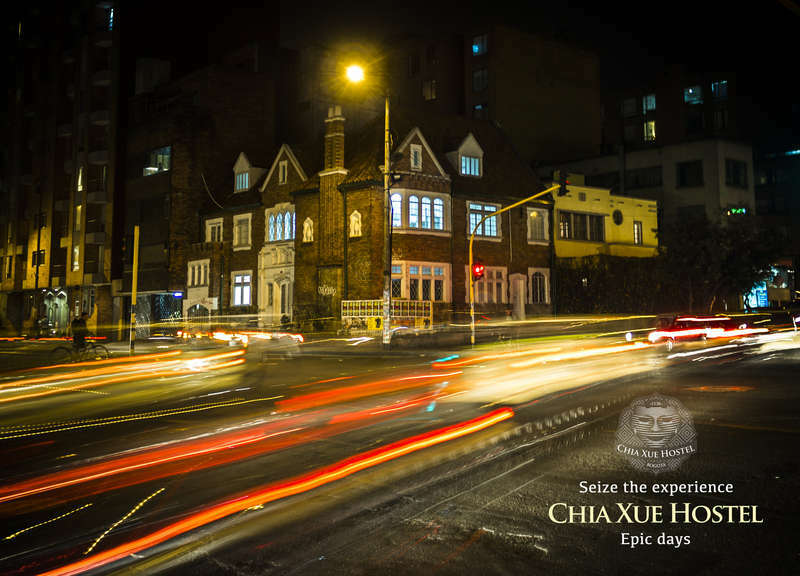 Chia Xue Hostel is located just over 7ma avenue, (one of the most important highways of the city) in the middle of Chapinero district which hosts the most important Universities of the country. This area is the focus of cultural development of the city and offers the biggest range of themed bars, famous restaurants (known as Zona G) and avant-garde design boutiques. You can find a new exciting place every day of your trip and enjoy your. Cancellations must be informed with at least 24hr in advance. Otherwise, the first night of the reservation will be charged.